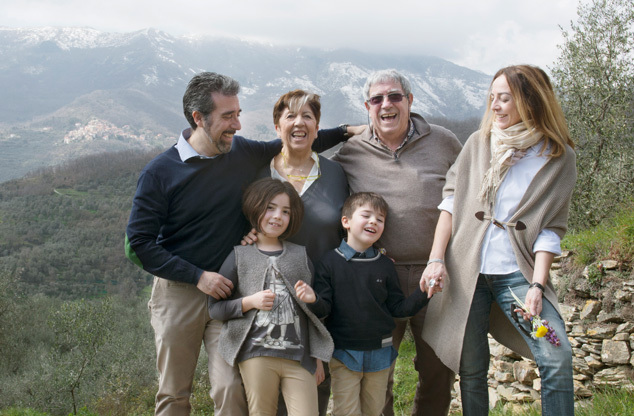 A history of joining tradition and innovation makes Frantoio Bianco a true pioneer in the traditional Ligurian foods category. 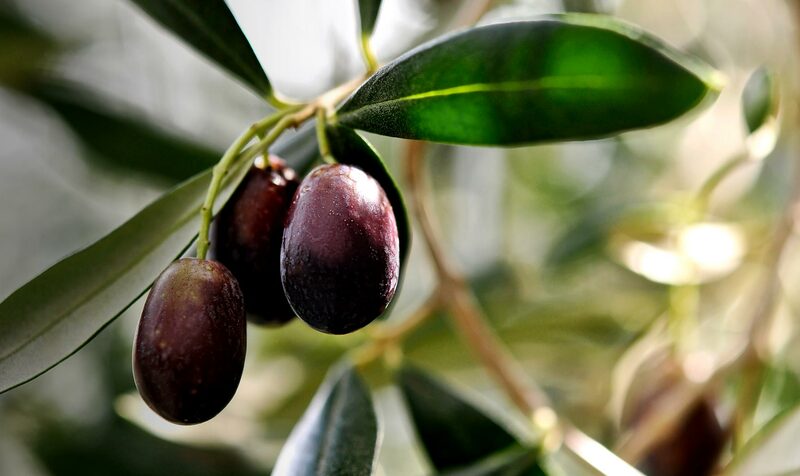 In the early 1980s, we had already begun to combine the production of extra virgin olive oil and Taggiasca olives in brine resulting in our first offerings of Pesto alla Genovese, Olive Tapenade, and Ligurian-style sun-dried tomatoes. What, at the time, seemed like a risky new product venture eventually became a success and today we export these traditional Ligurian specialties to over 25 nations. Over the years, we have committed ourselves to the creation of recipes based on the traditions of the Ligurian culture. Our unique recipes include the typical preserves of Ligurian fishermen, such as tuna in extra virgin olive oil or salt-packed anchovies; home grown vegetables from inland towns such as artichokes as taught by the inhabitants. Our company continues to work in a way that reflects artisanal traditions while, at the same time, always paying the utmost attention to technical innovation and food safety. Our modern, functional production facility allows us to combine a first-rate production capacity with remarkable flexibility. In our laboratory, we constantly monitor the stability and integrity of our products as well as fully implement current norms of hygiene and traceability. As direct producers we are able to monitor every phase of the work process. We have the ability to customise our products to fit the specific needs of our clients and we can also create new recipes and products as required. Tradition, passion, service, professionalism, innovation, old-time flavours and modern guarantees -this is what you get when you choose Frantoio Bianco.